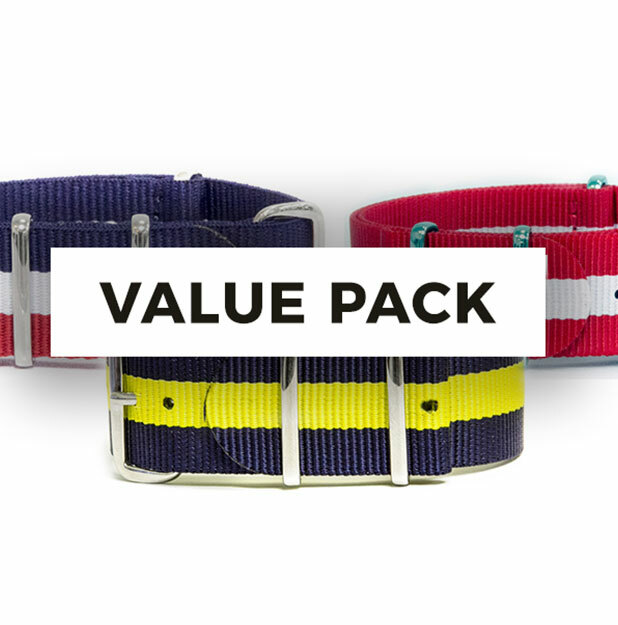 luxury brands, at a fraction of the cost. 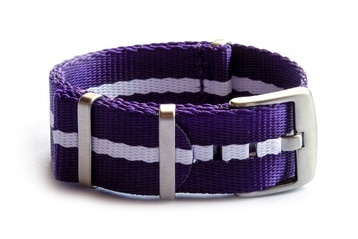 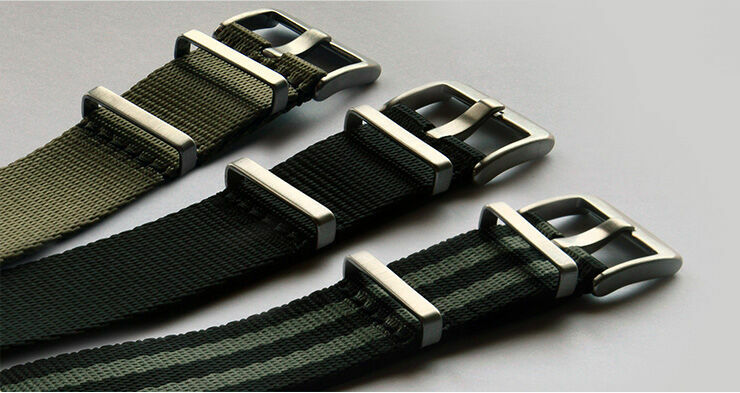 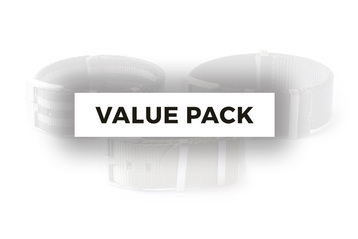 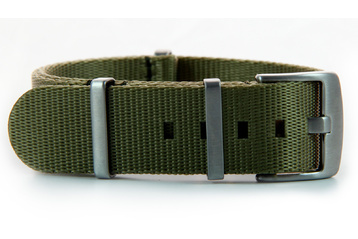 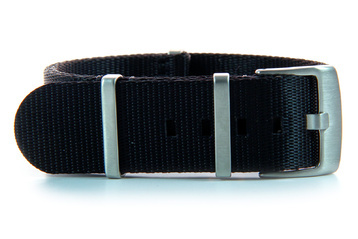 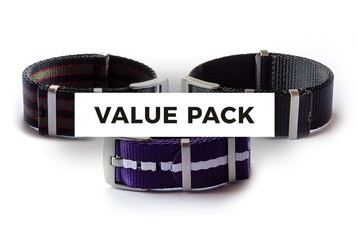 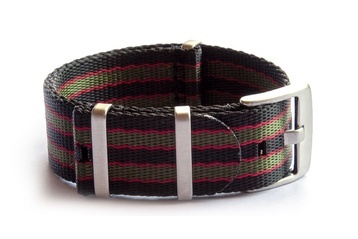 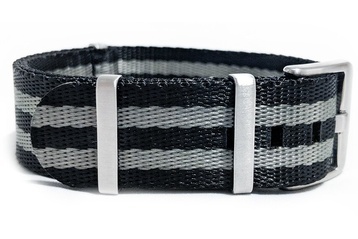 Get 3 of our 22mm straps for $70*. 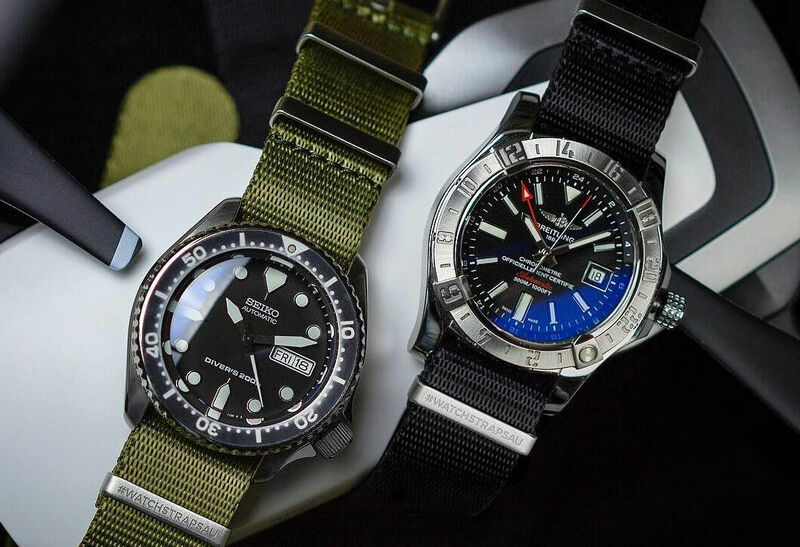 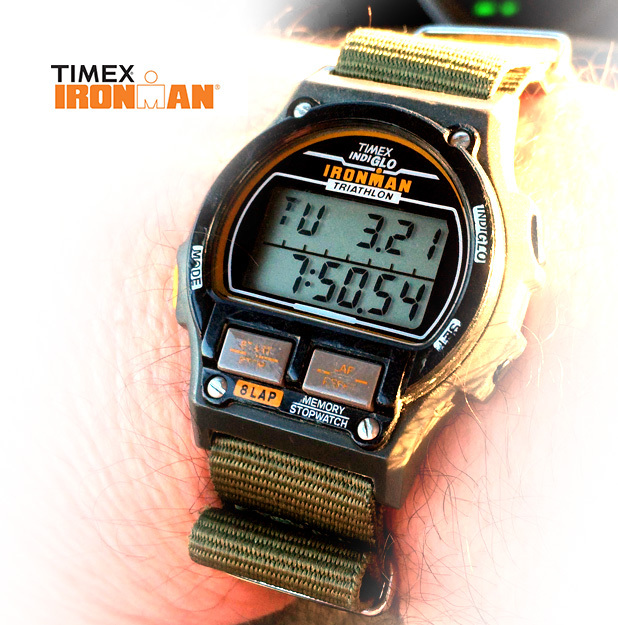 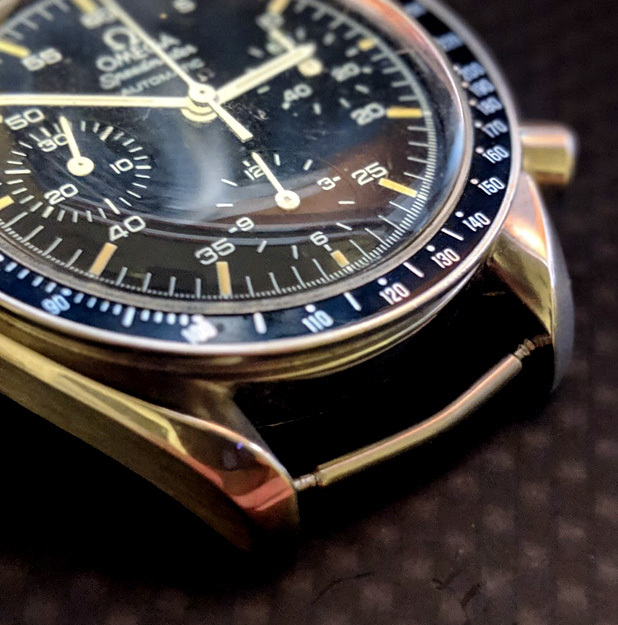 Perfect for your Seiko dive watch.